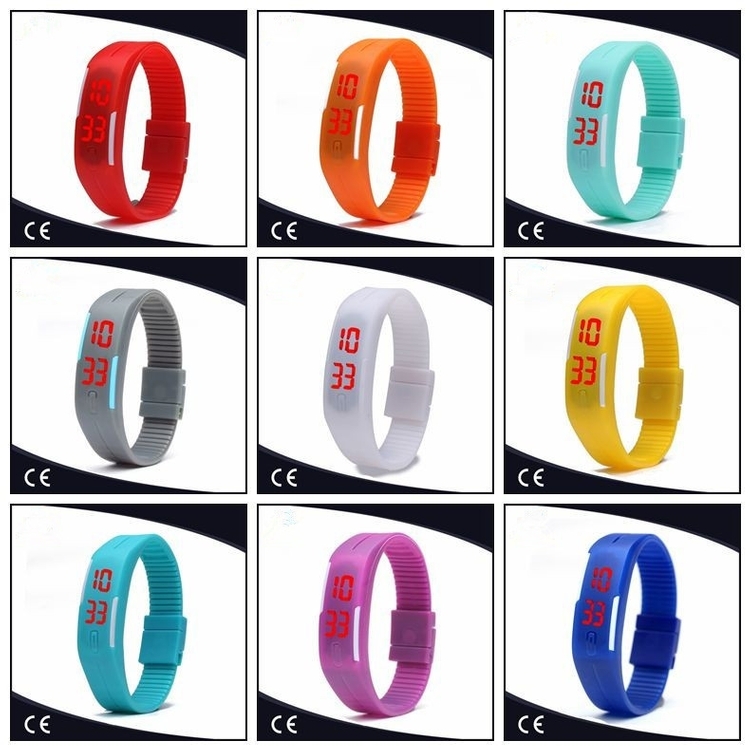 Most popular sport watch,Made with silicon and LED screen inside. It is waterproof, very soft.It is lightweighted, suitable for sporting, outside.Great for outdoor activities. will show up time when click the button.